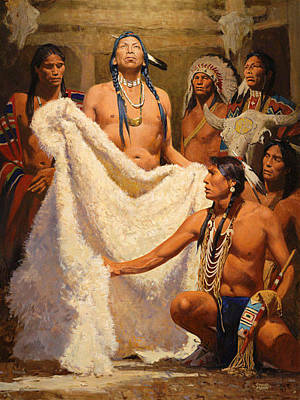 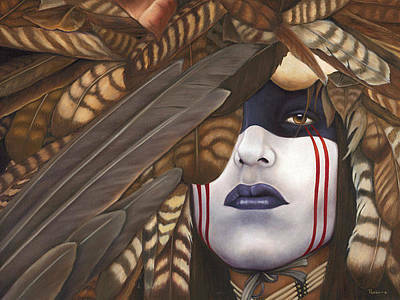 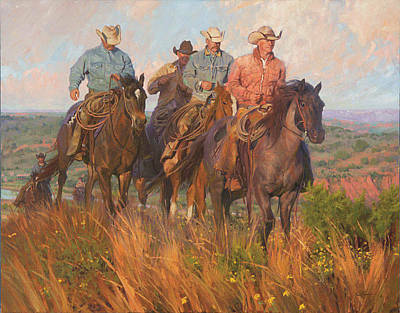 We are authorized dealers for Somerset Fine Art Prints. 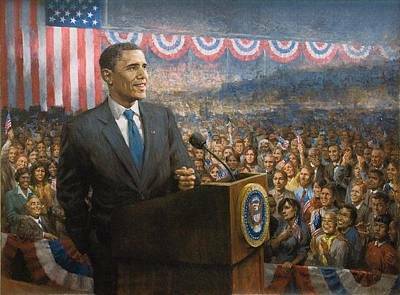 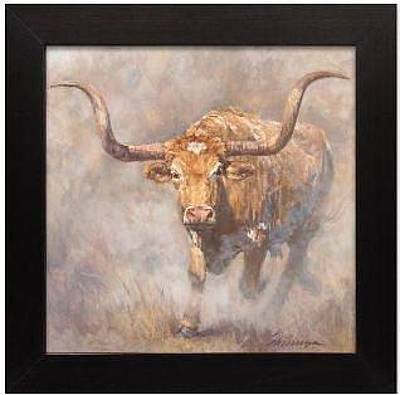 Somerset is the official publisher for many of the top selling artists in today's market. 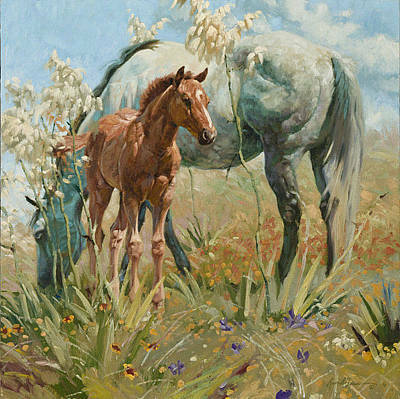 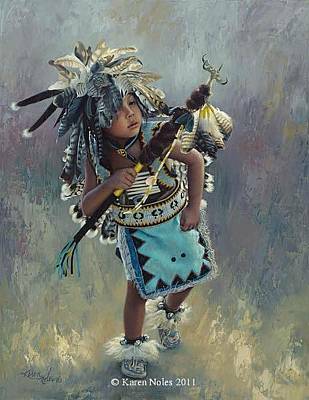 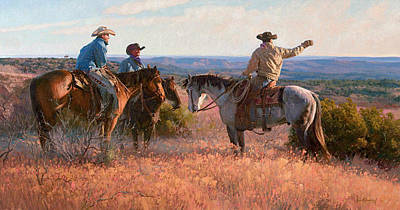 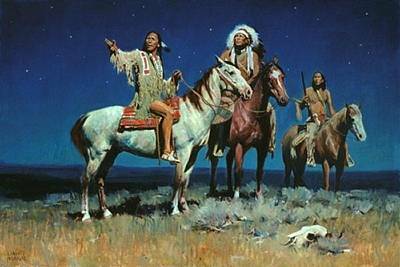 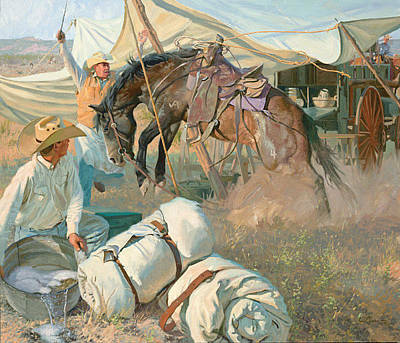 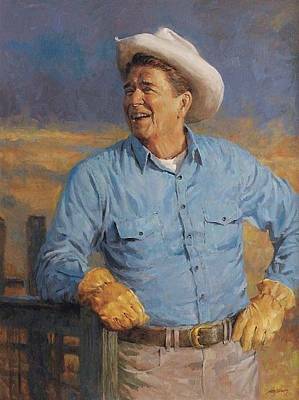 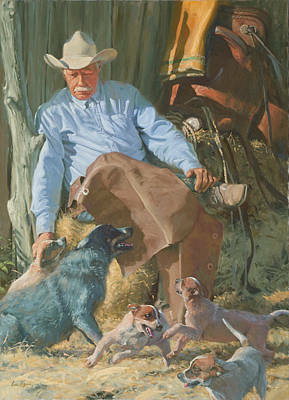 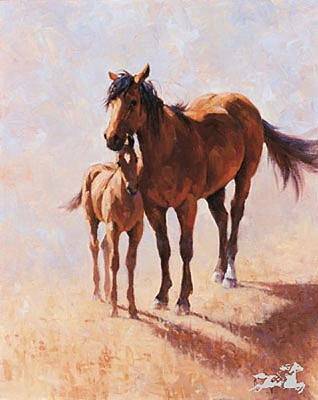 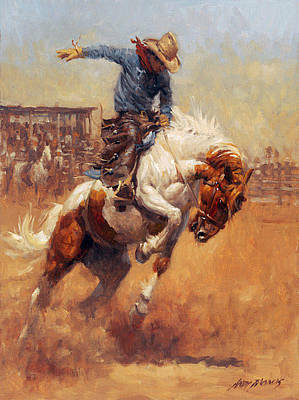 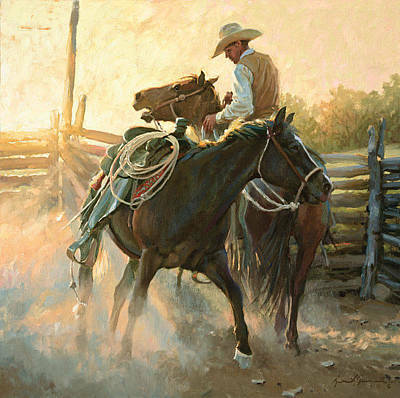 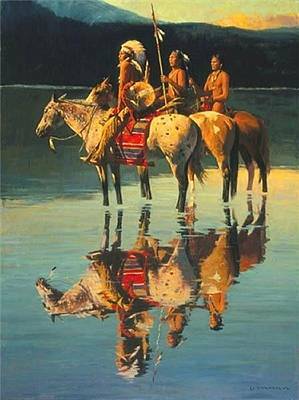 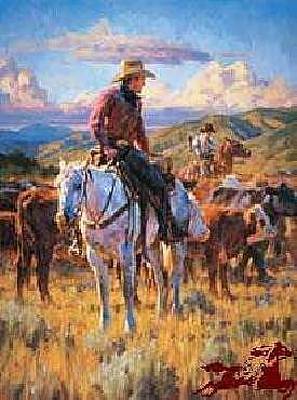 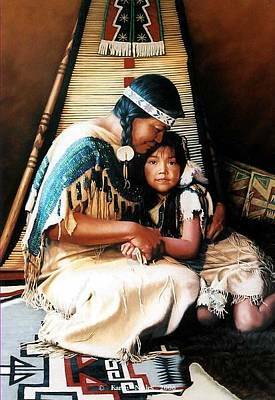 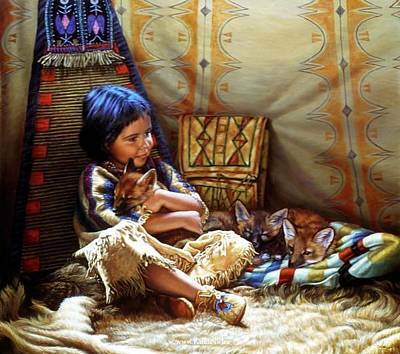 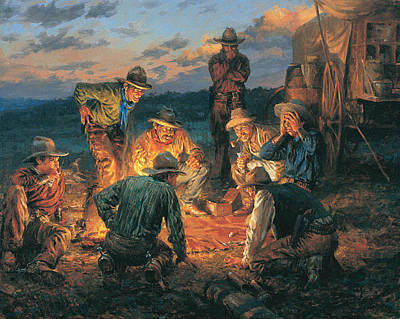 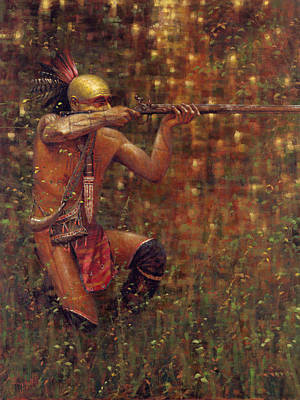 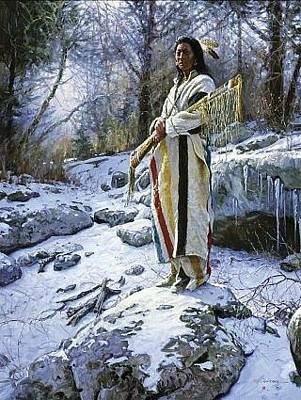 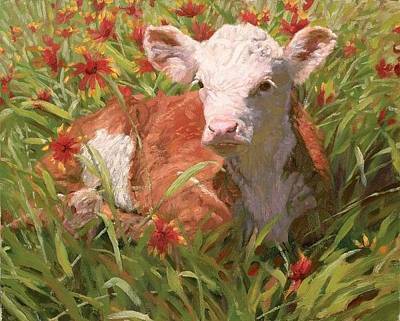 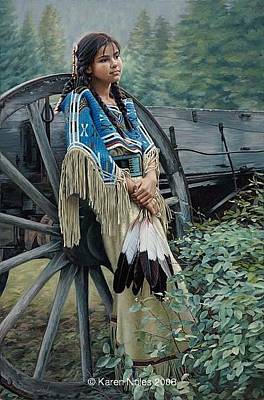 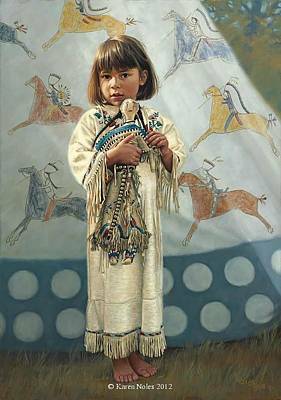 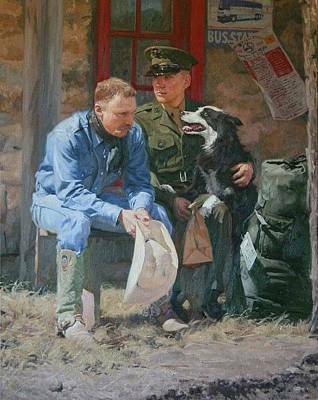 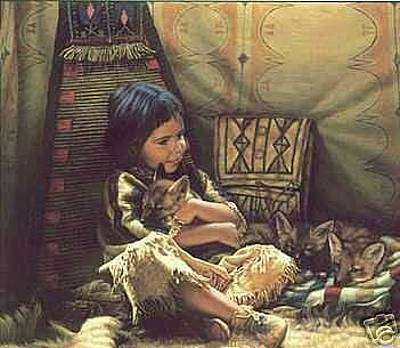 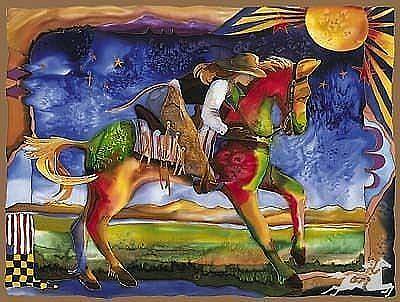 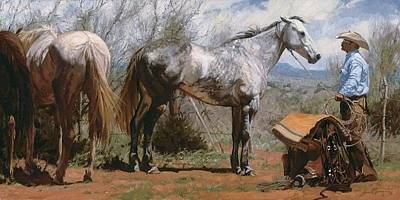 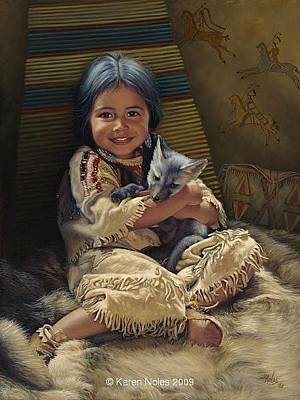 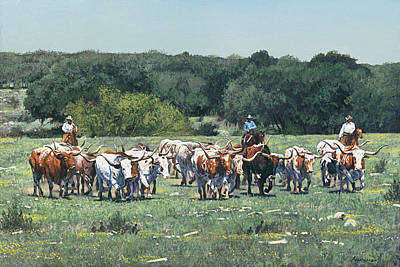 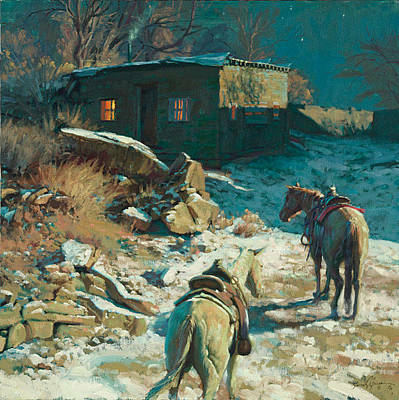 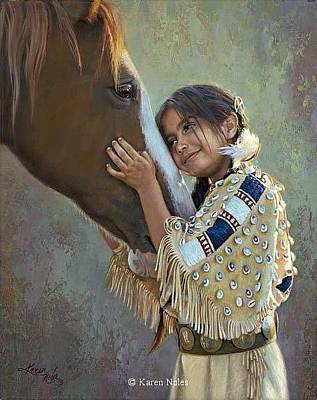 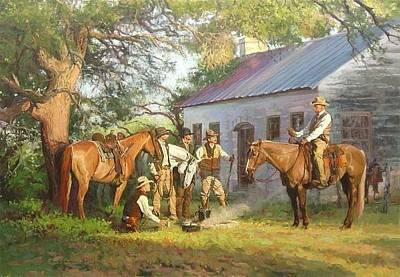 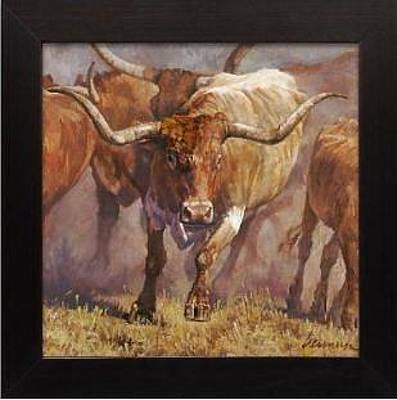 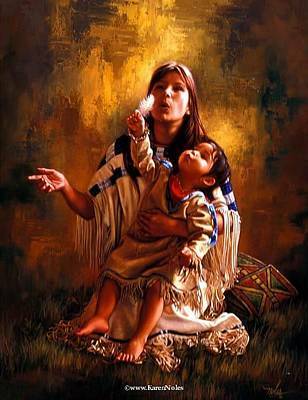 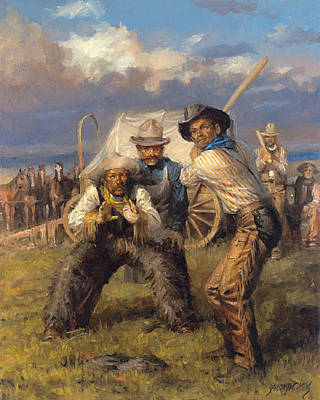 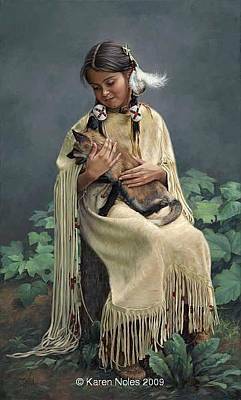 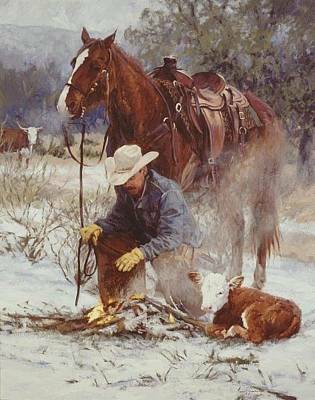 We offer the fine art reproductions of G. Harvey, Martin Grelle, Andy Thomas, Tim Cox, Ragan Gennusa, Bruce Green, Jim Rey, Rod Chase, Robert Dawson, and many others. 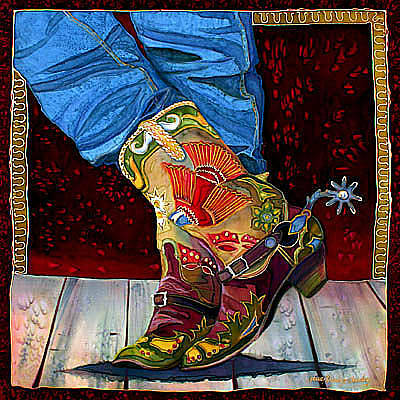 If you are looking for a particular image by any of the above artist or other, please contact us. 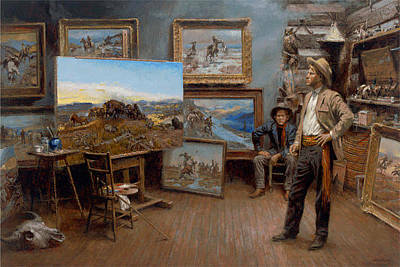 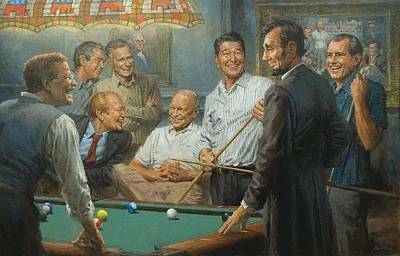 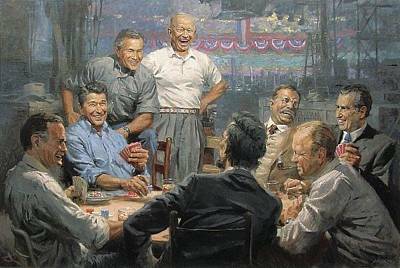 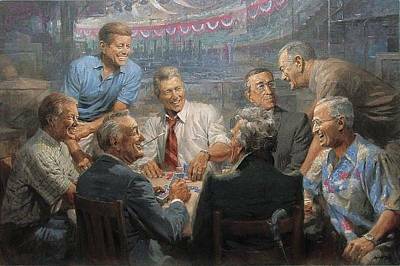 Feel free to contact us for any questions regarding Somerset Fine Art reproductions.